In terms of clever self-promotion, including a lyric like “I like this song” in your single gets marks for effort. Even better, though? Spell out your lyric in magnetic letters. 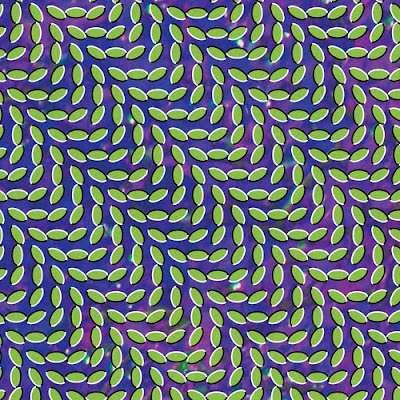 The new video for Animal Collective’s not-so new single, “In The Flowers,” is predictably trippy and doesn’t do much to enhance the song’s already celebratory throb. Amateur ballet dancers? Eh. 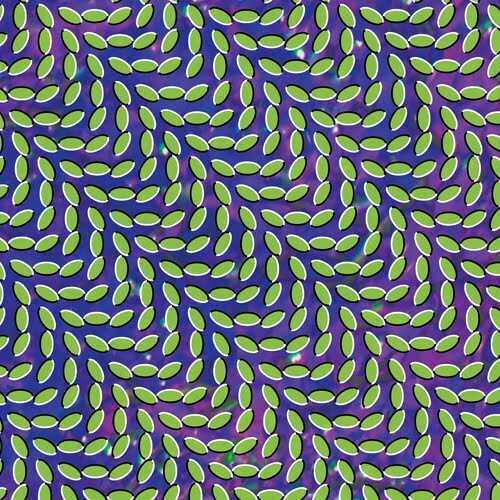 To be honest, Merriweather Post Pavilion's optical illusion of an album cover better expresses the creative surge that courses through AC's music. If nothing else, at least the song is good.